The aroma of coffee has captivated our senses for centuries, and helped make it one of the most popular drinks worldwide. At Dôme, the story of coffee is one we simply love to tell, from the legend of its discovery to the technology we use today. 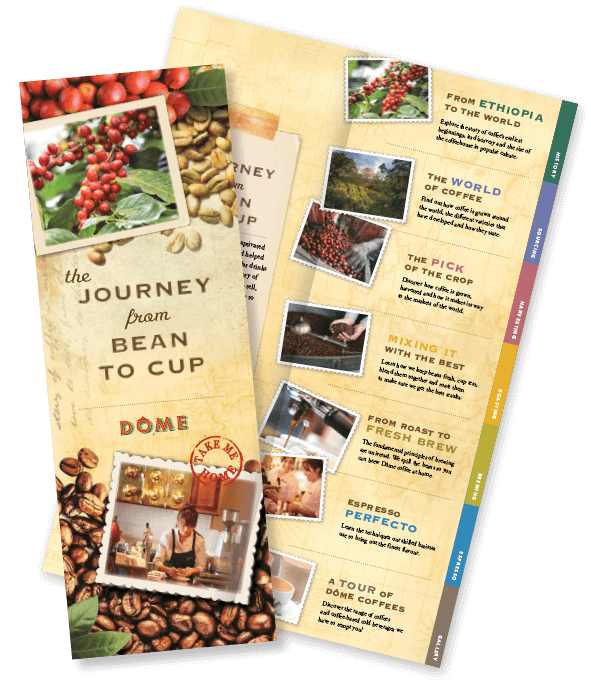 Join us now as we take you on a journey from bean to cup.